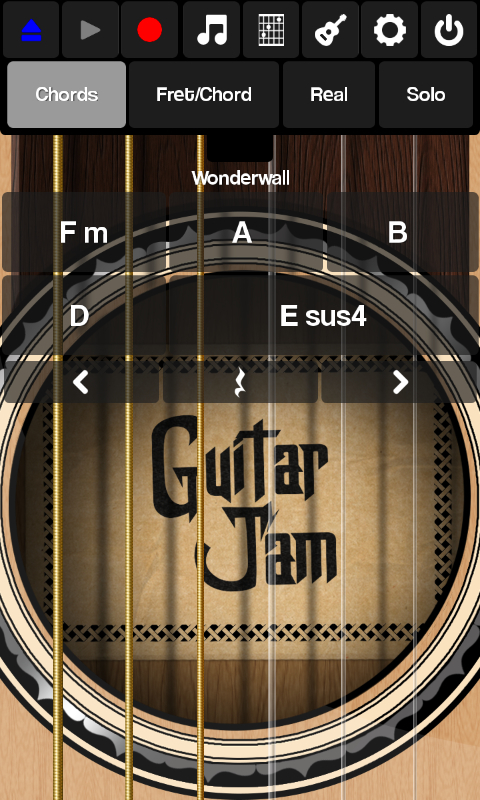 Guitar Jam Deluxe turns your android into a real guitar! 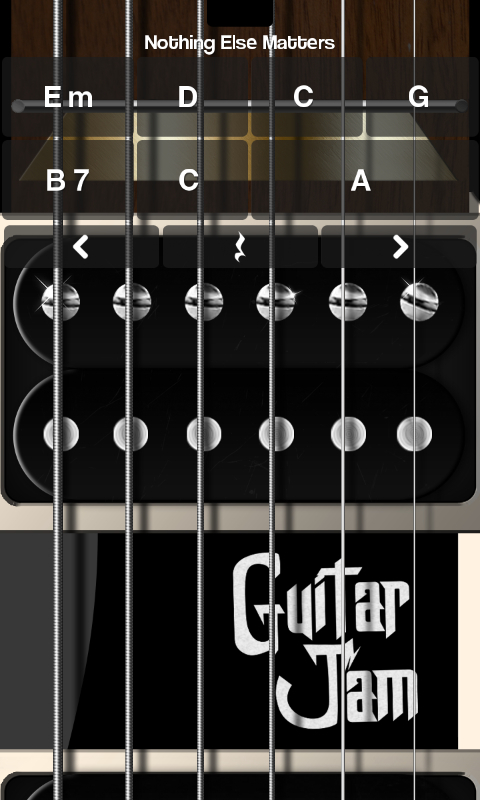 The best guitar simulator for android devices, get an almost real guitar for FREE! HD graphics and high quality audio samples.★★★★★ FEATURES ★★★★★ ♬ Amazing chord database! ♬ Three guitar models! ♩ Classical Guitar: A classical guitar, with nylon strings, brings smooth and exceptional sound quality. ♩ Acoustic Guitar: Acoustic guitar, with metal strings, bright and exquisite sound. ♩ Electric Guitar With Distortion-:-Electric guitar with heavy distortion, loud and powerful. ♬ Multiple game modes! 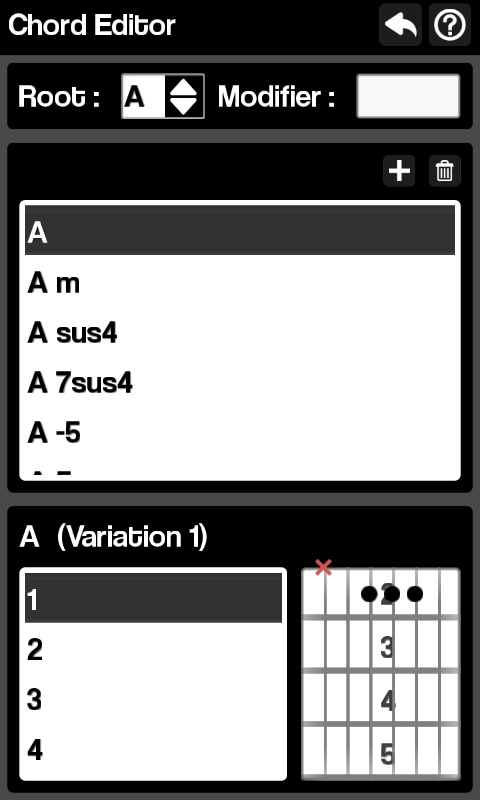 ♩ Chord Mode: Tap the selected chord, and play the strings! 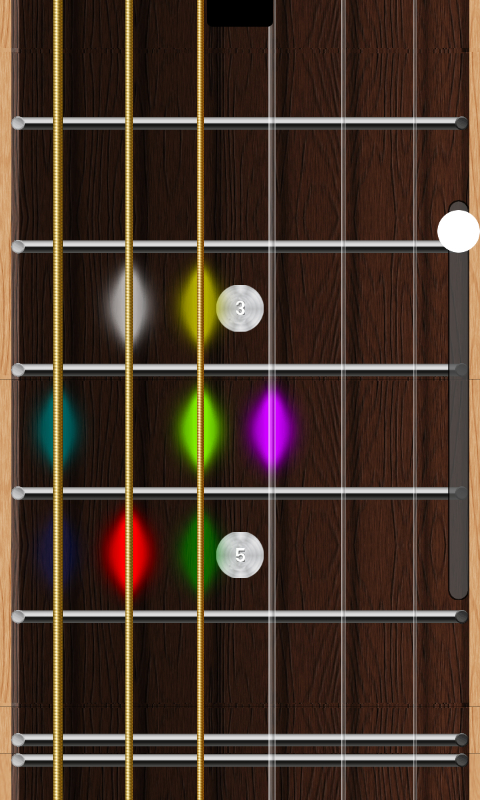 ♩ Fret / Chord Mode: Every fret represents a specific chord of your selected song, just play! ♩ Real: Works as a real guitar, tap the frets in the fretboard, and play the strings in the bottom! ♩ Solo: Tap the strings in the specific fret to play a note! 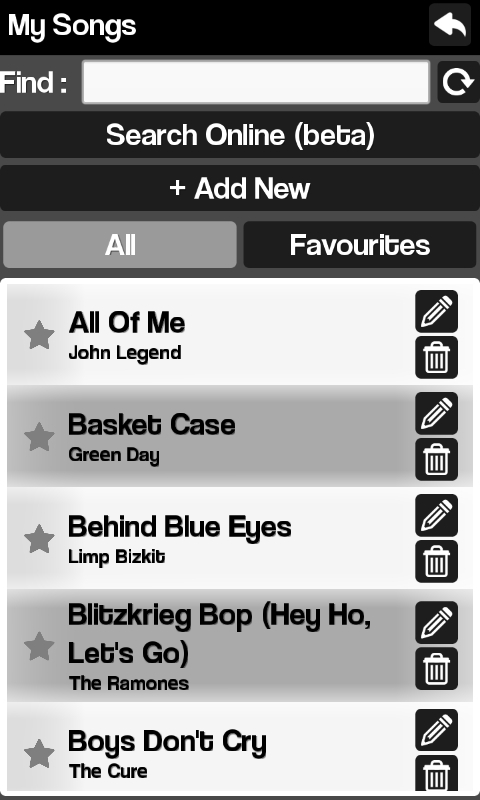 ♬ Song maker / editor!